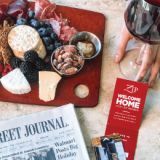 Explore the luxury of Hotel ZaZa Dallas Uptown with our exclusive hotel packages. Book Direct, get a Restaurant Credit! Book Direct! Loyalty members now receive $25 Restaurant Credit Per Stay! 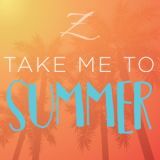 Escape to ZaZa for the Ultimate Hotel Pool Experience! 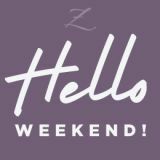 Weekends are better at ZaZa! 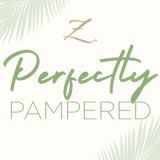 Relax with a perfect night's sleep & spa treatment - you deserve it! 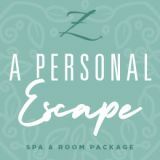 Mimosas, spa days & gifts...your key to relaxation awaits! Experience relaxation in its finest! Work like a pro, stay like a pro! 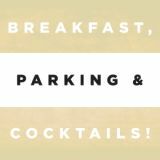 Book now to receive complimentary breakfast, overnight parking & 2 complimentary cocktails!